Follow That Dog! Find a Lost Child with Your Own Dog! 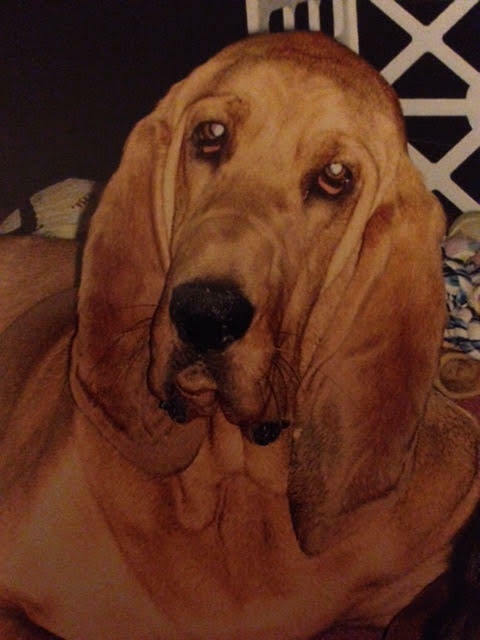 Have you ever wondered if your dog could find your child ? Does your dog follow your child or other family member around the house and yard? Sure they do, dogs like to keep an eye on those they love! Sometimes a dog may favor one person in the family for one reason or another. This favoritism does not mean the dog is not fond of you or not keeping track of the other people in the family..this only means they like to be near that favorite person for reasons only the dog may know. Many dogs follow us from room to room or wait outside a closed door for our return. Most dogs do. Other dogs lay in a favorite spot with one eye open watching us as they relax, others snore and we have no idea if they are paying attention or not. Smiles. All the dog will do one thing in common and that is they miss us when we leave them home alone. They may wait in silence being brave and not show concern for some time. They may whimper and pace wishing us home sooner. Either way they wonder where you or I went when we leave the room, house or yard. 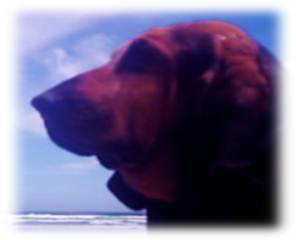 This talent that dogs have for watching over us is natural for our dogs to do. It's part of our dog's instinct to know where members of the dog pack are, and it's part of herding and hunting. 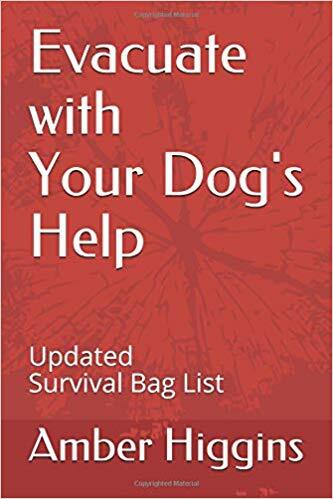 This dedication to us that dogs show can be used to the advantage if your child is ever lost. 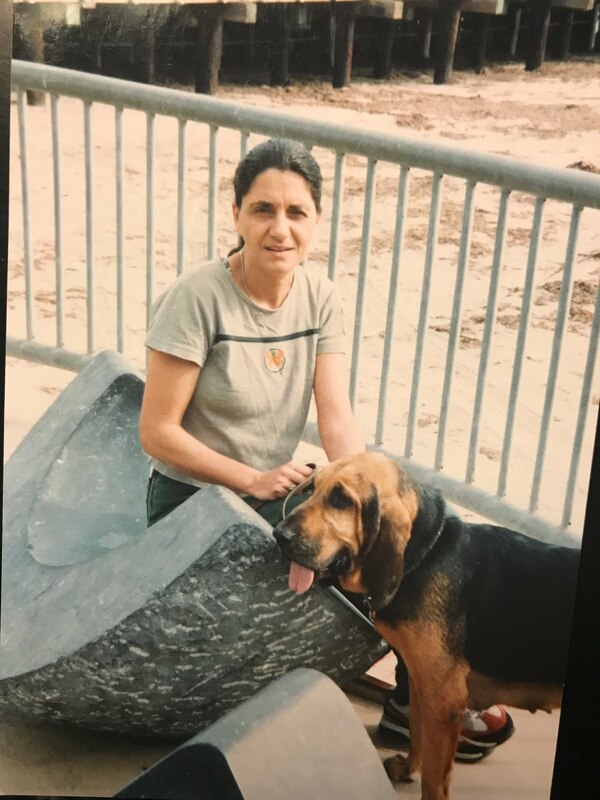 If a loved one has wandered away from the house or yard...Please take a close look at the family dog and see if the dog is sitting, laying or pacing at a certain spot for the person to return. We always forget to take a look at the dog who lives with the person who is missing. The dog might have a valuable clue. If they are looking in one direction or attempting to go in one direction and the person has left the sight of the dog than most likely the dog is showing you what direction the person went. 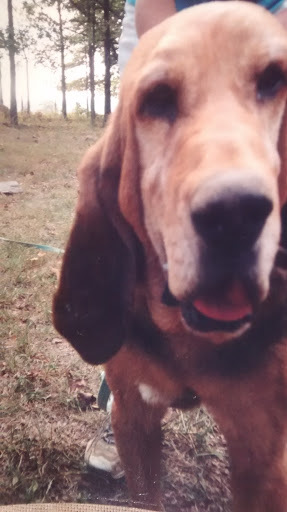 If a child or elderly adult wanders from the yard without the family dog..please take the dog out on a leash to the last spot the person was at in the yard and ask the dog "where is the person,by name" and encourage the dog to go to the person, open the yard gate and follow that dog! Give the dog a smell of the person's scent, let the dog smell a sock the person has wore or other clothing then give the dog space to find and follow the scent they just smelled. Give the dog room and a very loose leash and follow the dog! A dog can smell a known human scent miles away on the wind, try to stay down wind so the dog can get a scent of the person they know and follow that dog! 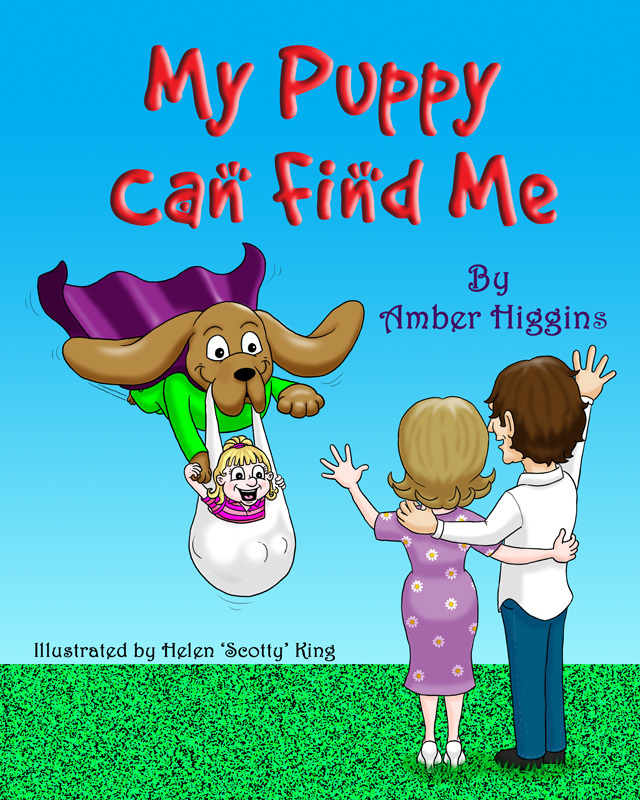 Train any family dog to find a family member with my kids book "My Puppy Can Find Me" by Amber Higgins (USA) and dog cartoonist Helen "Scotty" King (UK) (This book was first self-published but was accepted by a publisher for release in 2019 print, audio and eBook editions. Sign up for email updates and follow us to be included in the celebration! 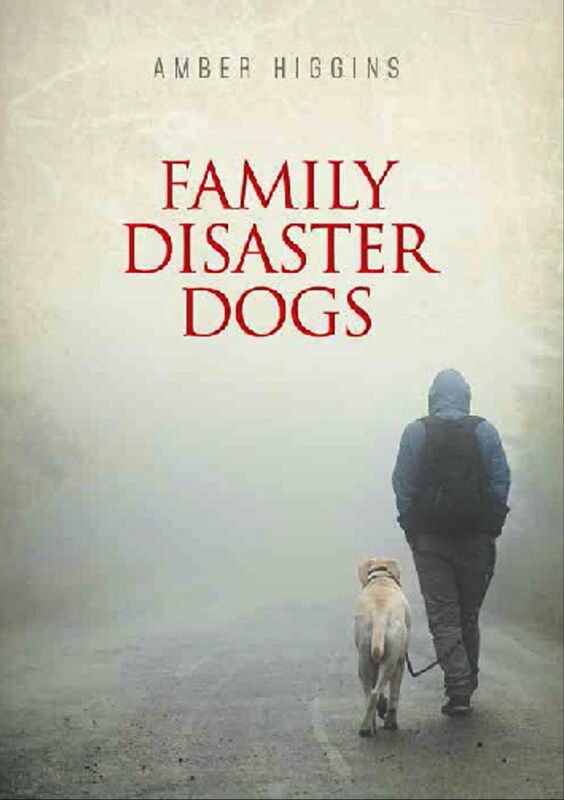 Learn how your dog can find anybody at Family Disaster Dogs online or get my other dog books below. Sign up for newsletters for upcoming events!